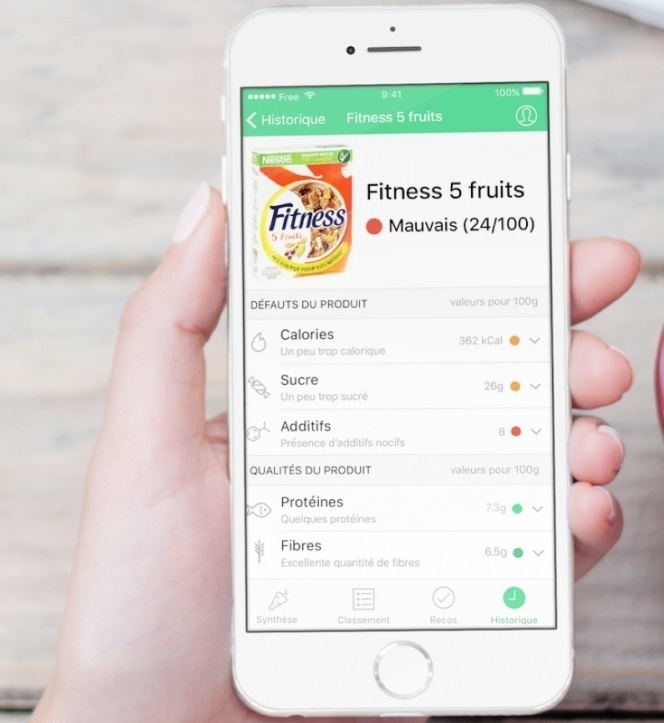 Yuka, an app that is gaining widespread popularity in France, allows consumers to scan thousands of normal food items in supermarkets and shops. It then gives an instant health rating. This includes not only the food’s calories, sugar, protein and fibre levels; but also the presence of potentially-damaging additives, herbicides and pesticides. It attributes a possible 60% score for nutritional quality, 30% for additives and 10% for organic status. The app then shows similar food items of a higher rating, to help consumers choose the healthiest-rated option from an array of products. Yuka has proven so successful that some claim it is forcing producers to question and re-evaluate their own practices when it comes to using pesticides and listing additives on their packaging. Debates on the topic of pesticides and herbicides have been reignited in recent days after US company Monsanto was ordered to pay $289 million (€253 million) to a gardener who was ruled to have contracted incurable cancer due to using the company’s products - containing the controversial herbicide glyphosate - over a long period. Glyphosate in particular has been at the centre of the herbicide and pesticide debate for some time. This has included President Emmanuel Macron pledging to remove it from circulation in France by 2021, despite a controversial vote by MPs in May rejecting the notion of a total ban. Glyphosate - often known under its most common brand name “Roundup by Monsanto” - is the most-used herbicide in France, but has been linked to cancer, eye complaints, and damage to acquatic life; although industry figures reject these claims.